Glass stair treads and landings make a stunning architectural feature in any space. 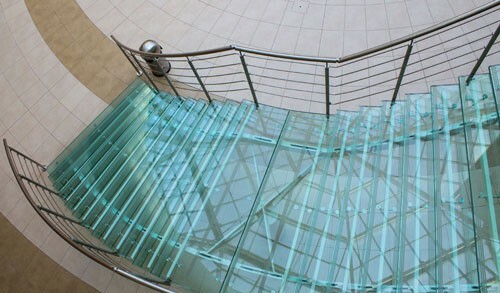 Glass Flooring Systems has the capabilities to cover all your demanding requirements. We can provide you with nearly limit-less design options for your stair tread and landing needs. 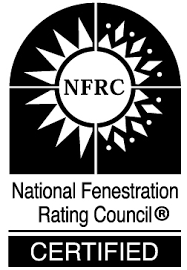 We offer two structural interlayers: SentryGlas® or Eastman Saflex PVB all with a variety of top layer options. Many are shown on our Top Layers page with more options available. 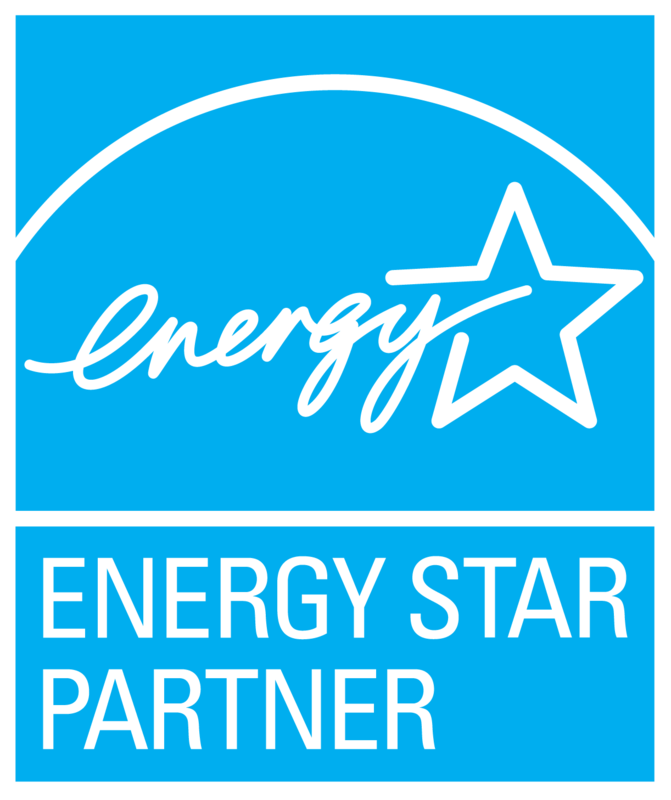 All of our top layer options meet or exceed the ASTM standard for non slip surfaces and are manufactured to be both safe and durable. 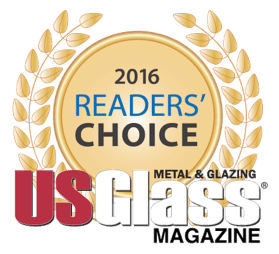 When it comes to customizing your stair treads and landings again Glass Flooring Systems has this covered. Countless color interlayers are available, as well as digitally printed interlayers. 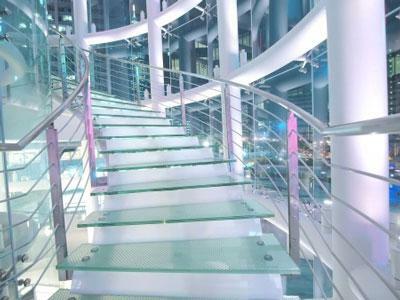 We can also pro-vide specialty art glass stair treads. When you get your stair treads and landings from Glass Flooring Systems, your design options are truly limitless. Contact an Applications Specialist to get more information about our capabilities.